The end of the year is such an important time for organizations to maximize their giving strategy. Our friend Steve Page, VP of Digital Strategy for Giant Partners, wrote this blog about increasing year-end giving. We really loved his 5 Ways, especially because he included creating a custom charm program with Charity Charms as one of them. By sharing his tips we hope our community will benefit from some innovative ideas and have their best Giving Season ever. 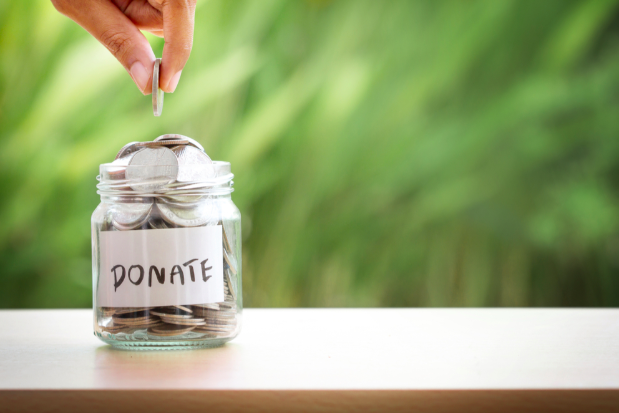 Year-end fundraising can be a make or break situation for a lot of non-profit organizations. 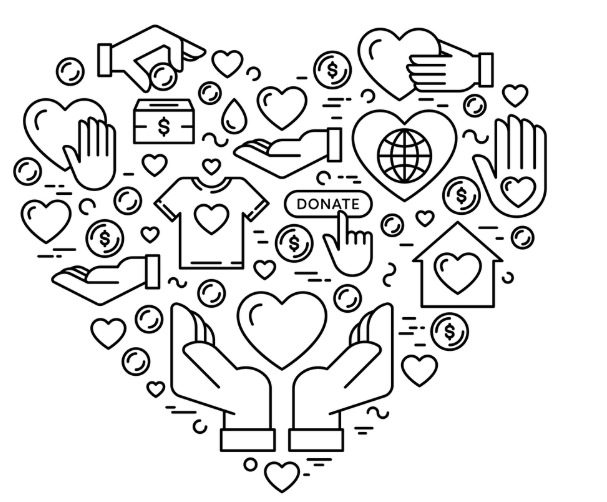 50% of non-profits receive the majority of their annual donations in the last three months of the year. Implementing the ideal campaign to get those year-end giving donations at crunch time can be easier said than done. But if you ask us, we believe there are numerous ways to woo donors and solicit donations. Beginning with #GivingTuesday to the very last day of the year. As the year ends with the holidays, people are bound to be in a more charitable mood. Meanwhile at the same time looking for a tax break and benefits. So, if strategized well, your last minute efforts can reap a lot of benefits. But coming up with fun and engaging marketing campaigns to get your community excited to give back can be a rather difficult task. And to help you out with all your fundraising plans we have come up with ideas which are both cost-effective and easy to implement. 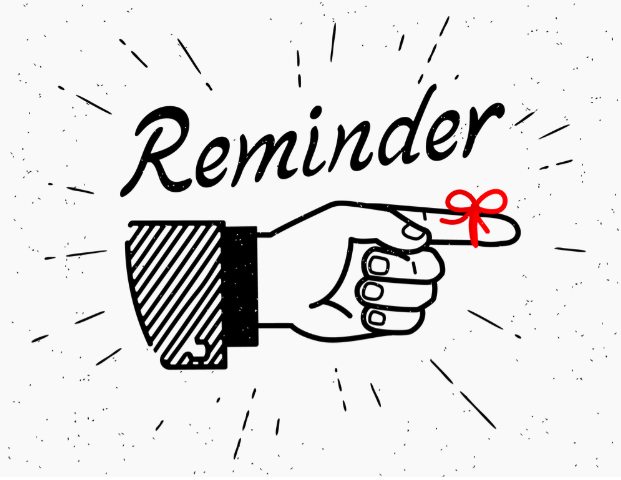 By mid-December, you’ve probably sent out all your year-end appeals and notified your donors. So perhaps now would be the best time to send reminders out to your supporters and businesses that want to get involved. The most popular month to start marketing outreach efforts is November but it will depend on your supporters and the response you get. You might be quite surprised to know that a lot of donors procrastinate during the holiday season. Hence, a quick and prompt message reminder between Christmas and New Year’s Eve might just be the nudge they need to get them to boost your year-end giving. Email and messenger apps such as ManyChat and ChatFuel come really handy at these times. They can be amazing platforms that can help promote your cause and your organization on everyone’s mind. Constructing a beautiful email reminder or sending them a direct text through Messenger can go a long way in racking up those donations. People tend to be rather busy by the end of December. A tasteful reminder to get their year-end donations in before the 31sst is something they would appreciate. Incentives can increase support for your cause and reward supporters when people are most generous. You can even send them small unique gifts in the mail as a token of appreciation. Additionally, you can send them to people who donate between a certain time frame with only a certain amount left. Time sensitivity and scarcity is a great incentive to get people to pull their wallets out and give. Taking the time to engage them in your cause can help can make them care for it as well. And a good incentive can get them to engage with you, as a year-end appeal alone may not be enough. Then when you have their attention get them to follow you on social media, sign up for your newsletter, or opt-in to get notifications via messenger marketing. So what makes the ideal donor form? Is it the one that has a lot of splash art to accessorize its appeal or the one that is effortless to fill out with a clear layout? Well, how about a mixture of both? So before developing and putting out your own donor form, try it out yourself and see how engaging it is. The form should remind them of your cause and assure them that their money is in safe hands and put to good use. You can add a customized logo to the form that can perfectly represent the cause you’re raising money for. This is perhaps the basic to any successful crowdfunding plan. Another aspect of the payment portals is filling in the CAPTCHA, which is the initial security measure. Illegible captcha can be rather annoying to fill out so make sure you use the right one. Perhaps when you hear the words long-time or long-term donors, your corporate partners might just come to mind. Well, it’s not surprising really, as they are probably your biggest donors and the ones who fund most of your marketing campaigns. So the end of the year is the perfect time to give them a call especially the ones who are yet to make a donation in the calendar year. 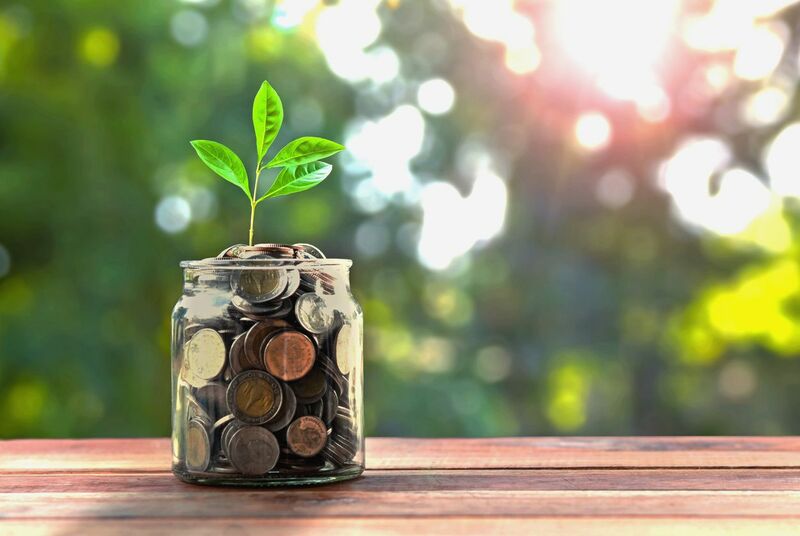 The end of each financial year, for a lot of corporate companies, is the time they specifically allot to access their year-round income and profitability. Hence, if they are yet to donate to your cause, then the year-end time period can provide you with the chance to get more from them than what they usually donate. You can also use some of the features of Messenger and send your partners neat and attractive reminders that add a personal touch. Or send them some organic charm products and use the design that will not only appeal to them but be able to represent your campaign as well. This will help in showing them how much their donations mean to your cause. Doesn’t it feel amazing when you are appreciated for doing a good deed? Well, the same goes for your donors as well. Recognize their contributions no matter how small and sending out a quick and prompt ‘Thank You’ is an integral part of what turns once-in-a-life donors into regular ones. Showing a lack of gratitude is what makes most non-profit organizations lose out on their regular contributors and recurring donors. It is the primary cause of irritation for donors when their efforts go unnoticed and unappreciated. Now you can send your ‘Thanks Yous’ in a lot of ways but you want to also get them thinking about future donations as well. In a thank you email or message you can mention your recurring giving program that shows when you donate a certain amount per month you get something in return. This can be a physical product like a charm bracelet or exclusive content. If you plan on sending them out as part of a direct mail campaign, a nice touch would be to hand write the thank you letters to each donor. Showing this kind of personal touch really makes your supporters feel appreciated and makes them open for future donations and subscribe to your other channels. 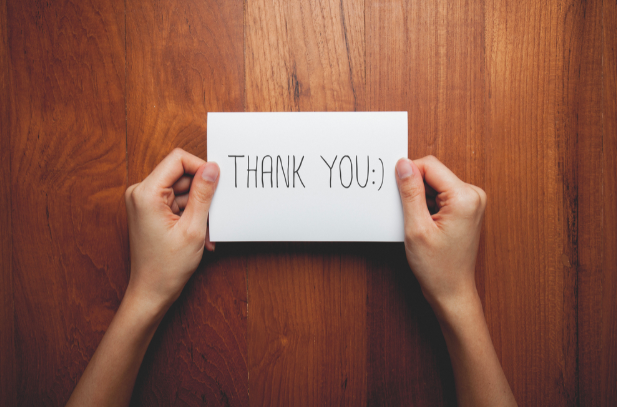 You can dress up your appreciation messages in various ways and even use emoticons to enhance its overall appeal. Getting donors and holding on to them are some of the most challenging tasks for any non-profit organization. But we hope that the methods we listed here today are not only able to keep your donors but boost giving all year-round. Utilize Charity Charms to boost your year-end donations.